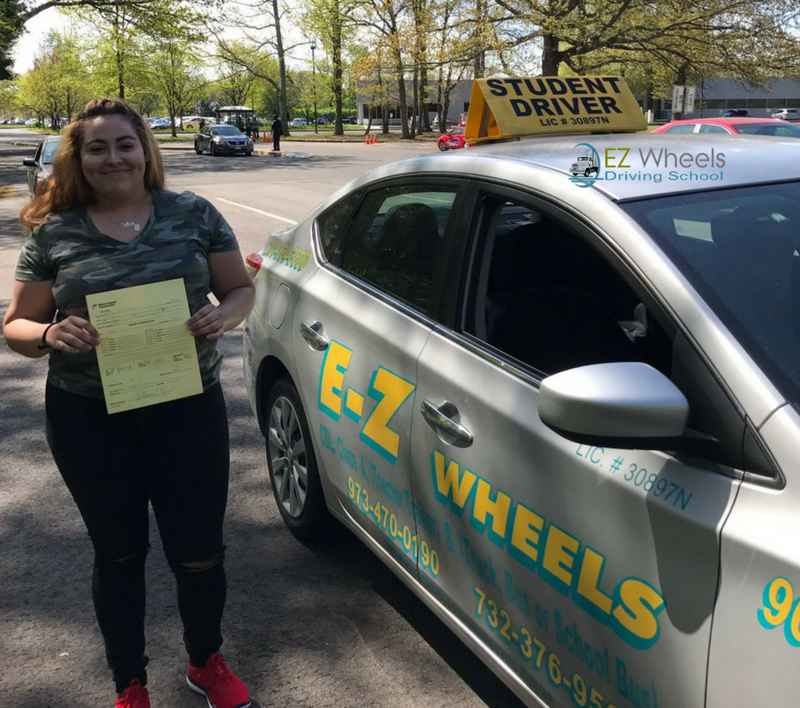 Driving lessons for the nervous beginner to the experienced driver who wants to improve driving skills, EZ Wheels Driving School can provide the individualized instruction to fit your particular needs. Foreign students are welcome. 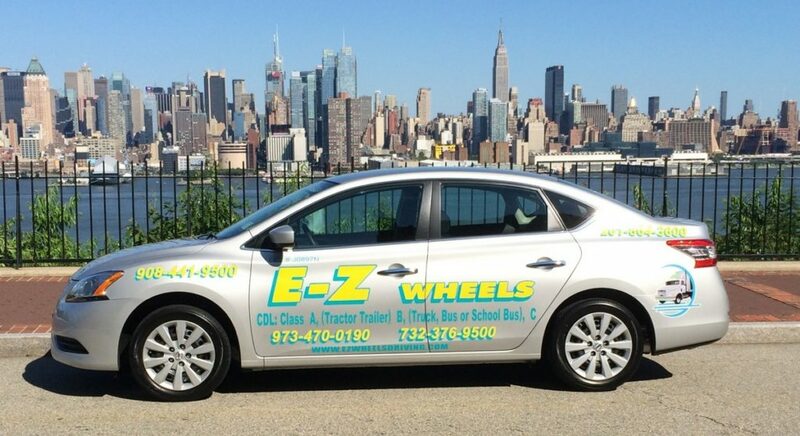 Choosing EZ Wheels Driving School means you have chosen the best school to teach you the safe driving skills needed to not just pass the road test, but to become a confident, courteous, and safe driver.